Video games grow up so fast these days. One minute, they're just barely crawling out into the world, and the next, they're bounding over rooftops in a bloodthirsty pursuit of delicious brains. Techland is celebrating the three year anniversary of Dying Light with some new content, a new community event, and giveaways throughout the entire month of February. In all seriousness, three years is a remarkable milestone for any game these days. To keep a community interested and thriving for that long when there's always something new/shiny coming out every second is no small feat. To thank their dedicated fans, Techland posted a little "thank you" video on YouTube and announced some exciting things that will be arriving in the days to come, including a new community event ("Undying Love") that will reward players with some new goodies just for participating. Dying Light is available on PC, PlayStation 4, and Xbox One, as well as Dying Light: The Following - Enhanced Edition, which includes the base game, the season pass, and "The Following" expansion. 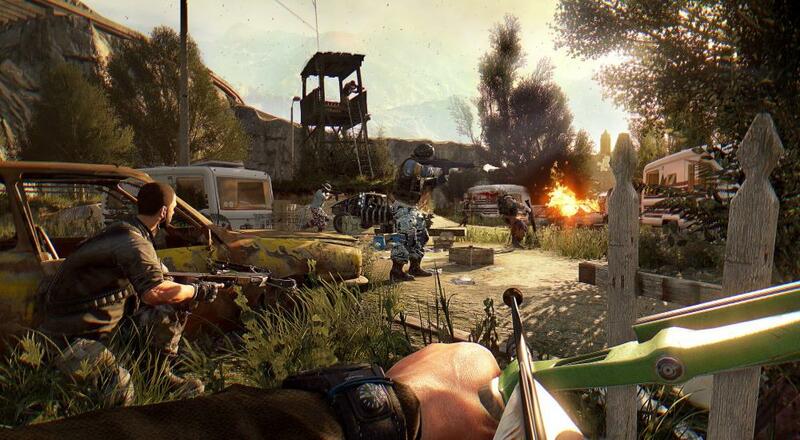 The game supports four player online co-op throughout the campaign.